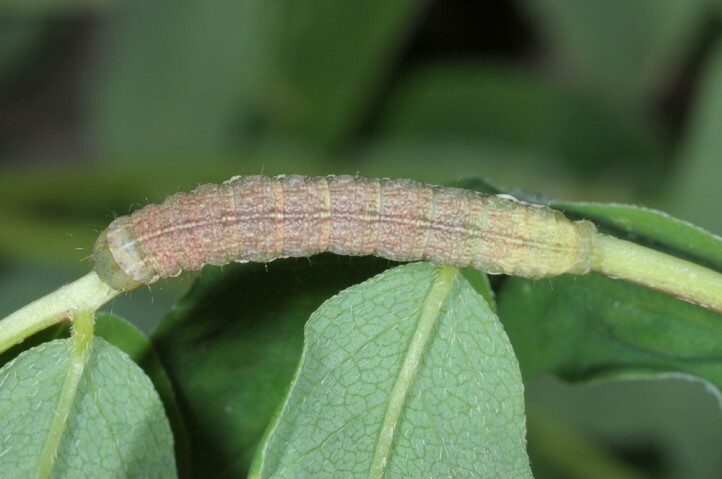 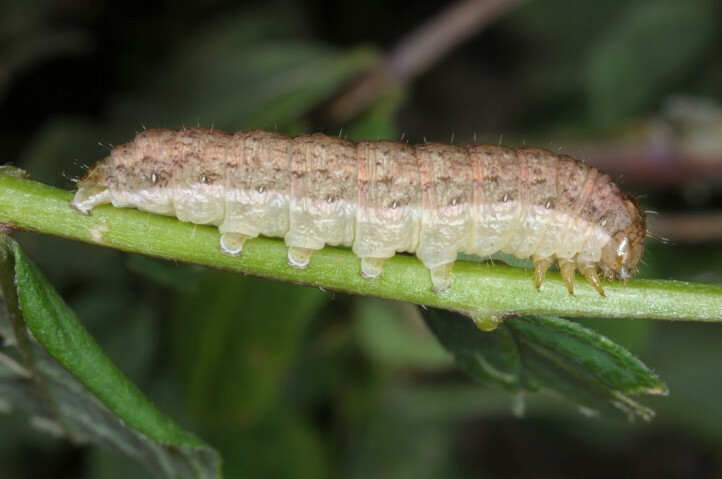 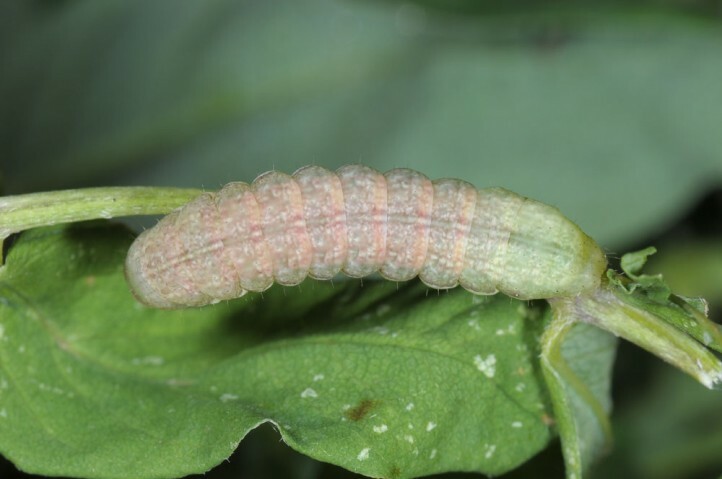 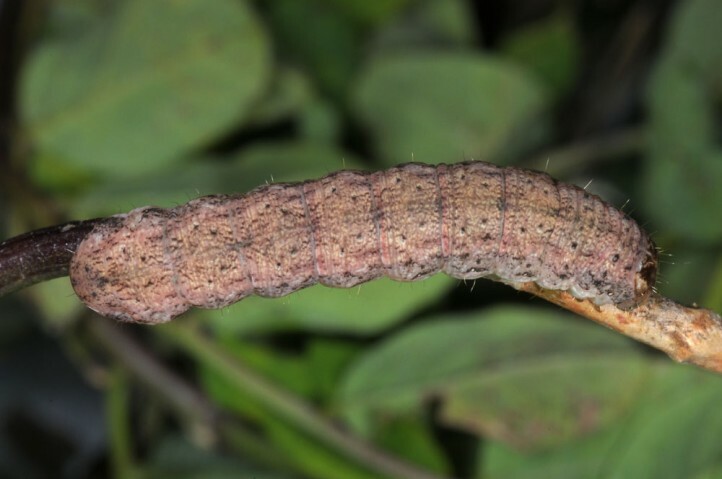 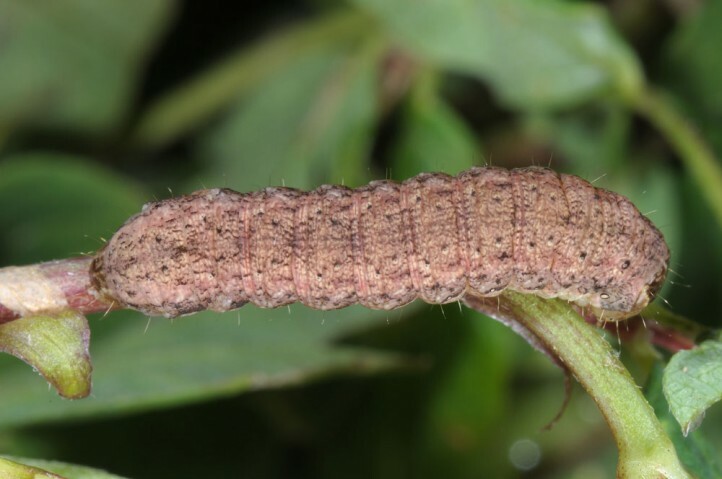 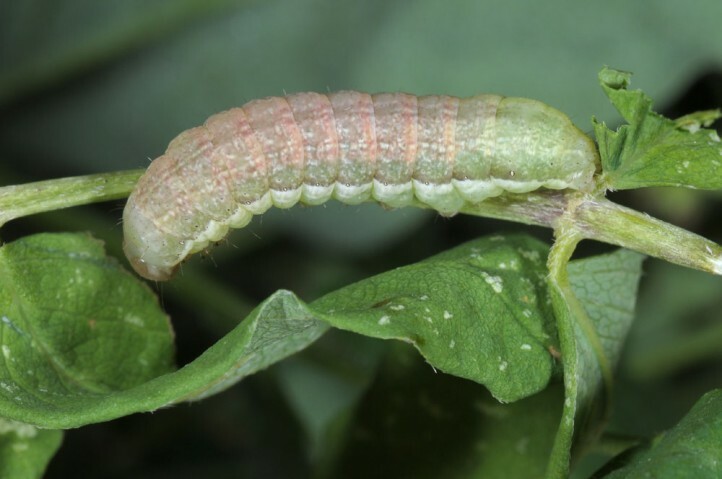 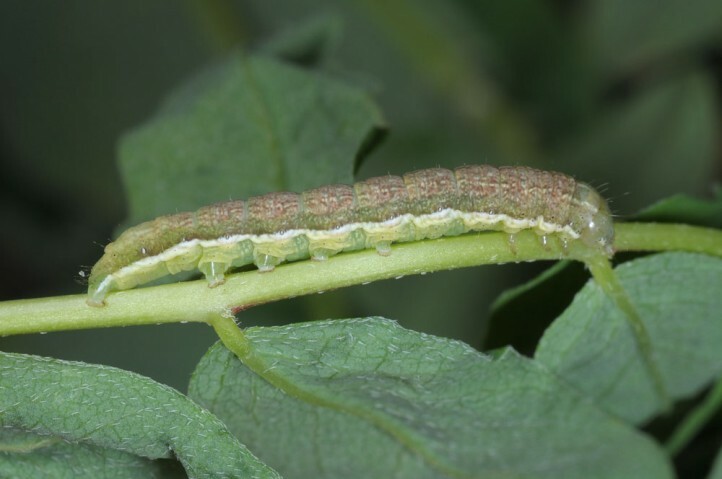 The larvae feed especially on Astragalus glycyphyllos and A. cicer, but locally probably also other Astragalus species and possibly also other Fabaceae (Vicia?). 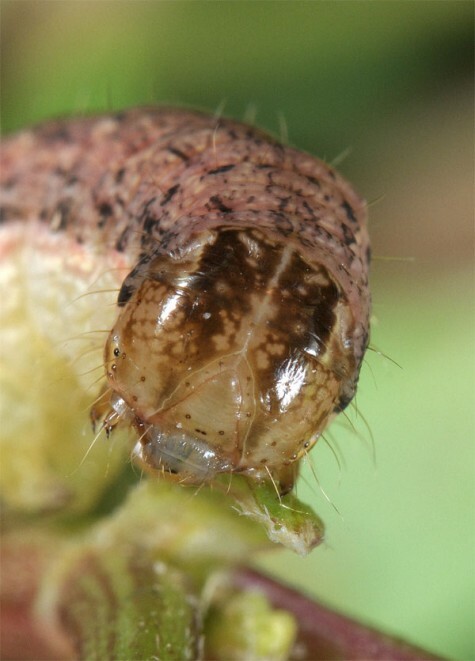 Sideridis kitti inhabits most often dry and hot slopes which are interspersed with nutrient-poor grasslands and scrub. 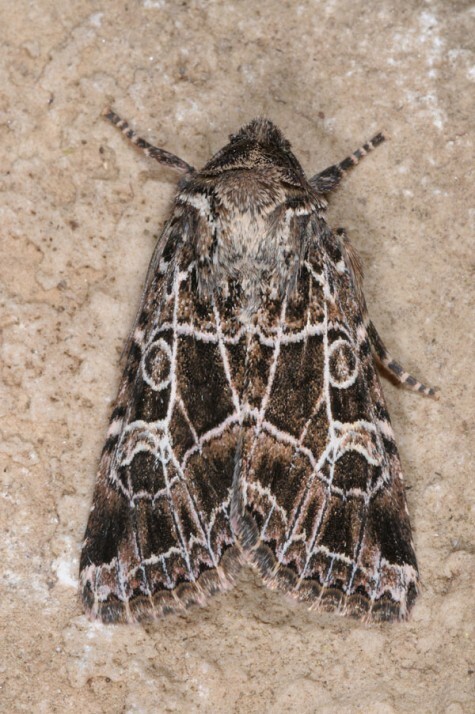 Sideridis kitti is regularly found e.g. 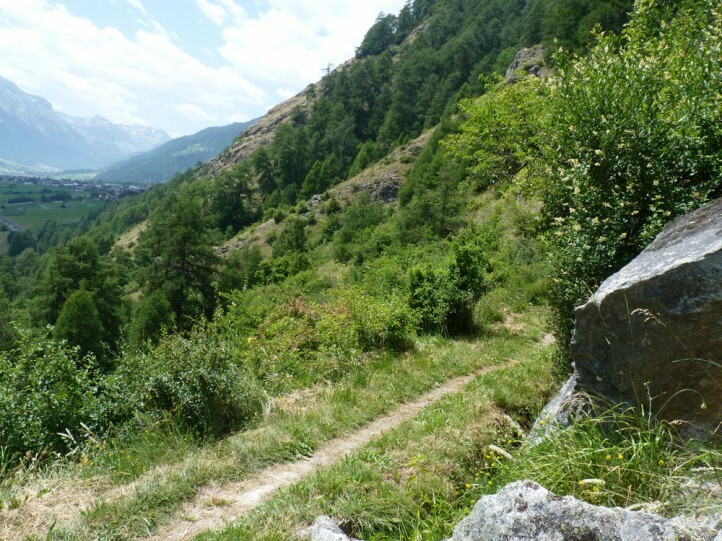 in Central and South Alpine dry valleys up to app. 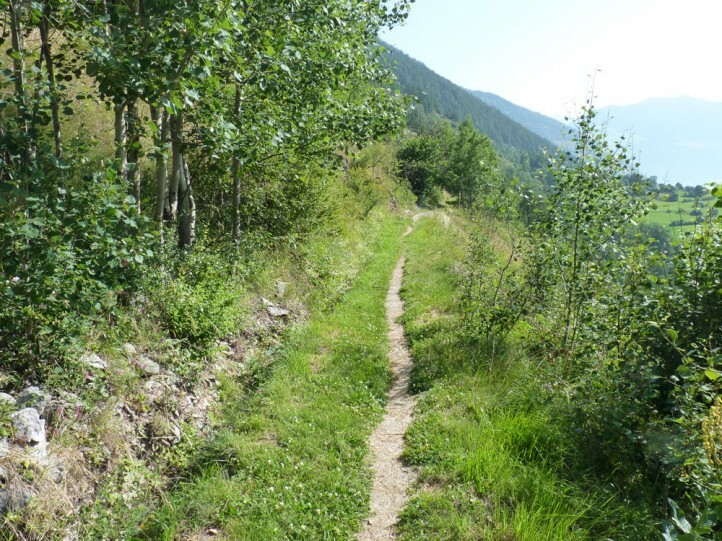 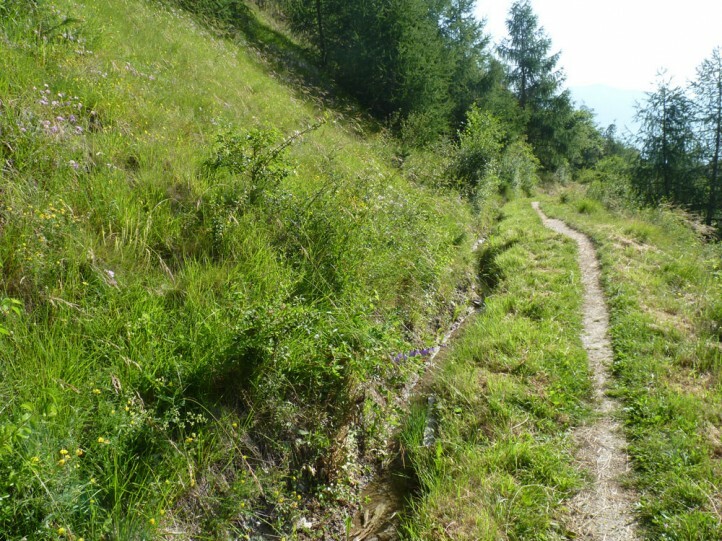 1600m. 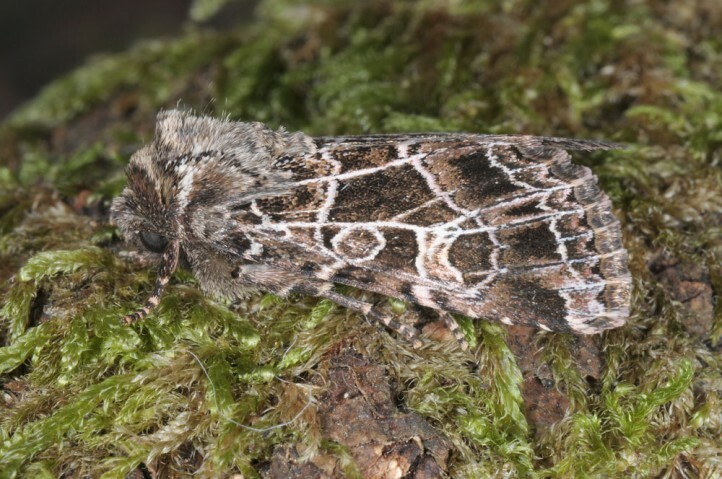 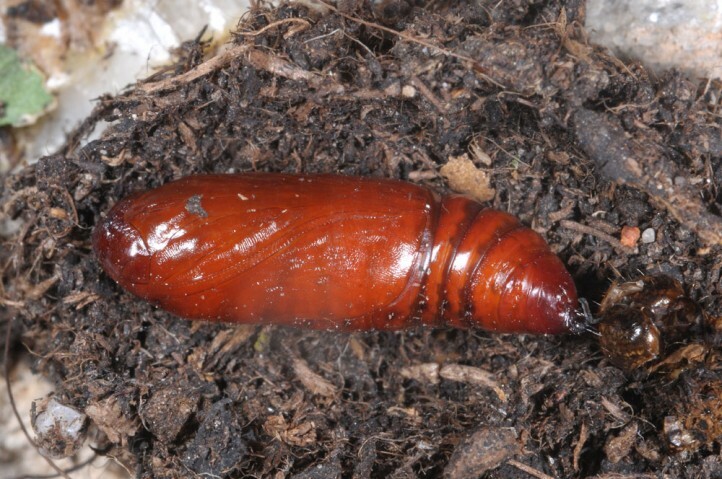 The pupa hibernates and moths occur in one generation between May and July. 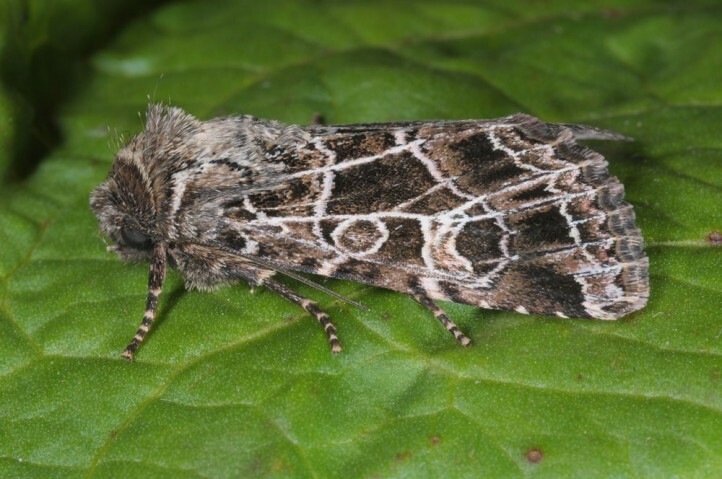 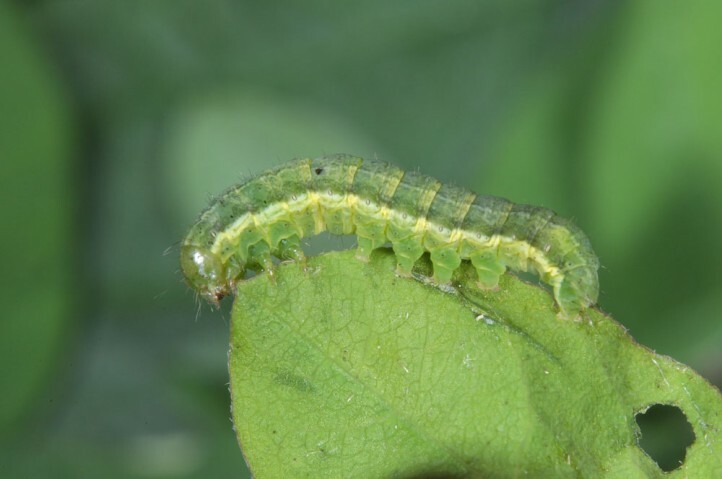 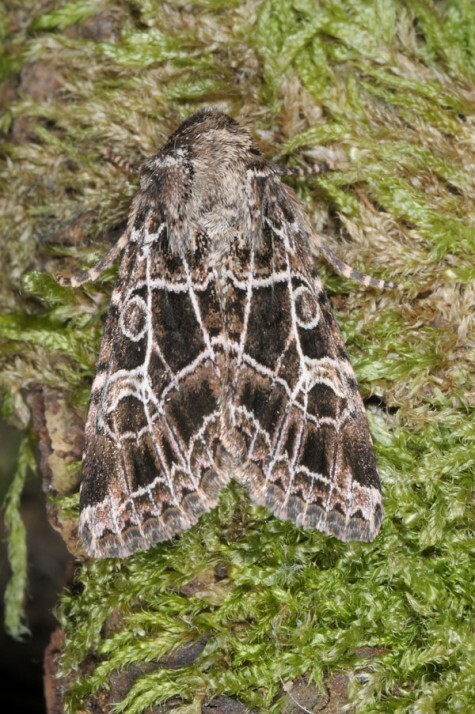 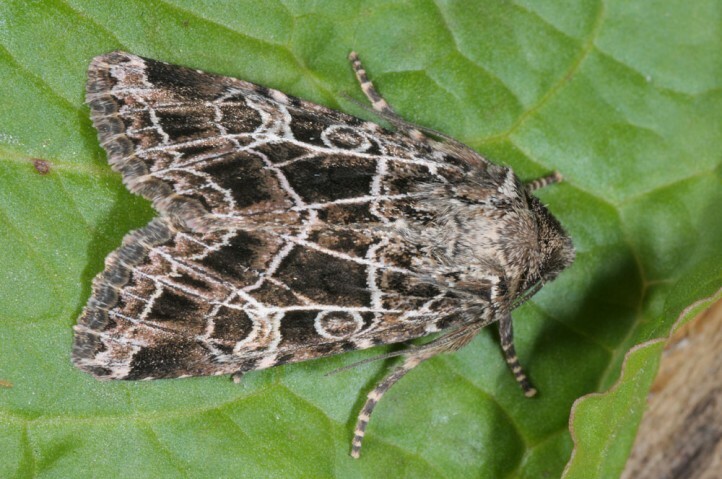 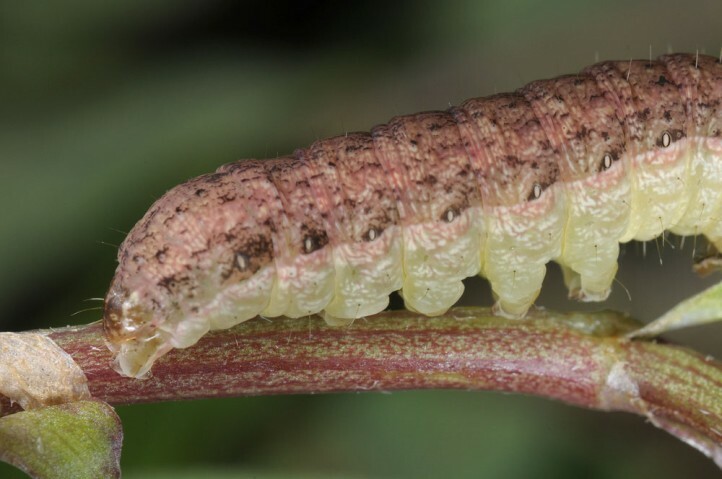 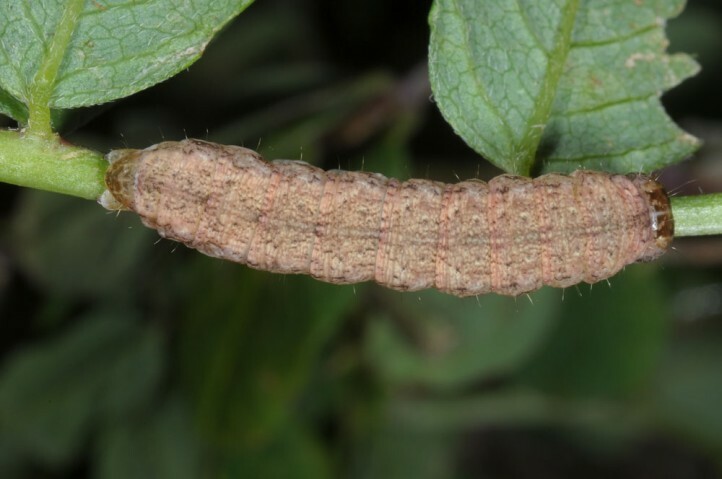 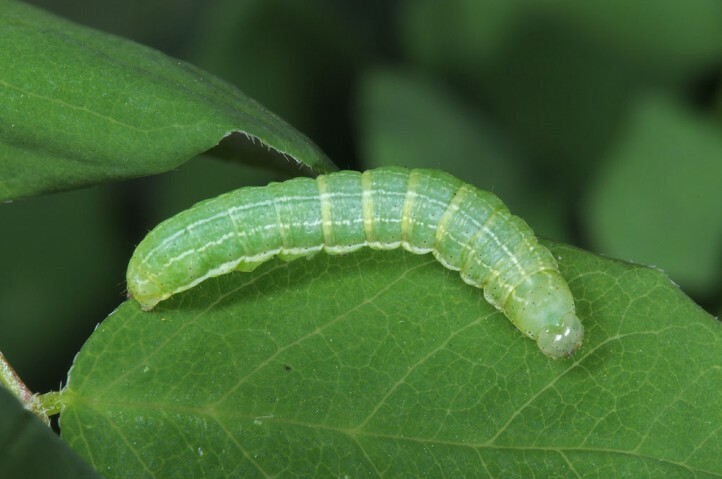 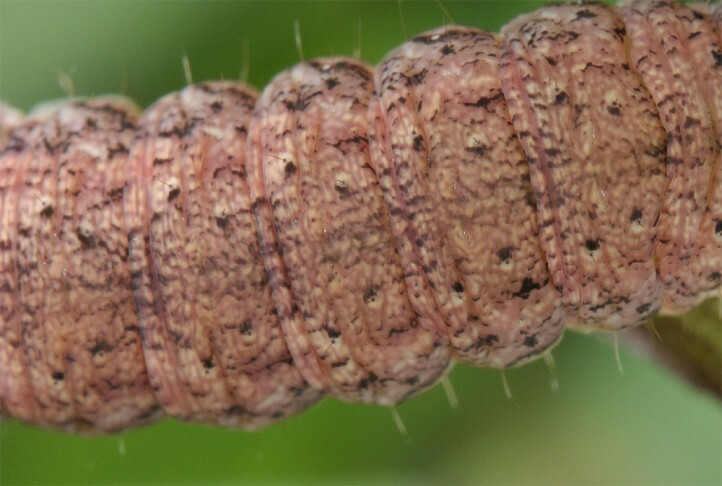 The larvae can be found mainly from mid-June to early August. 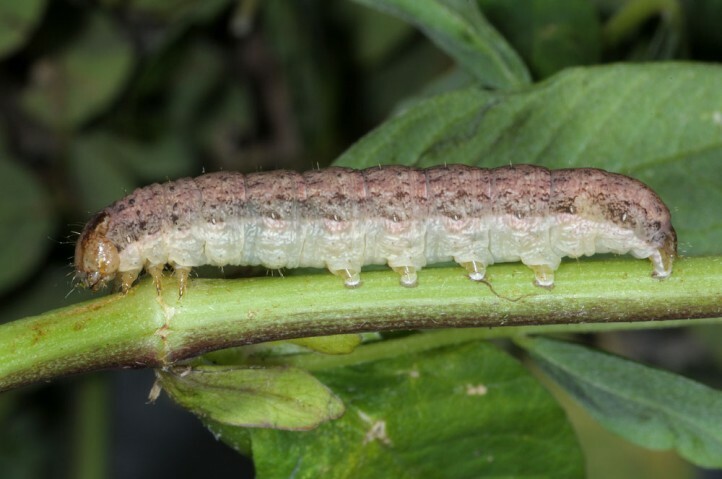 They can be beaten from the plants especially when young. 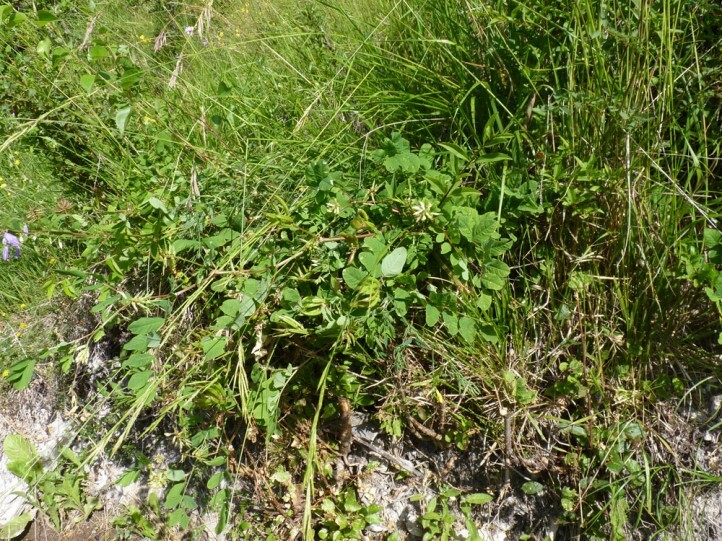 Sideridis kitti is endangered due to reforestation of formerly more open dry slopes. 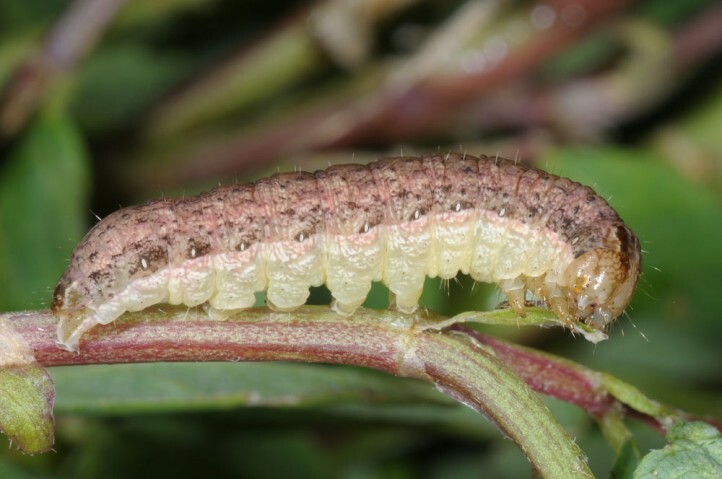 It can be protected by large-scale, but not too intense grazing that must leave open a good part of the larval habitat during larval time. 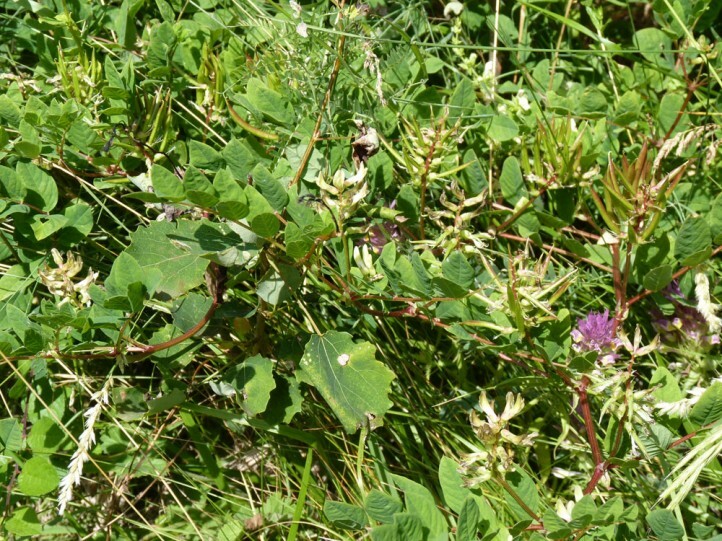 Thus too intense grazing can be an endangerment factor, too, especially in smaller habitats. 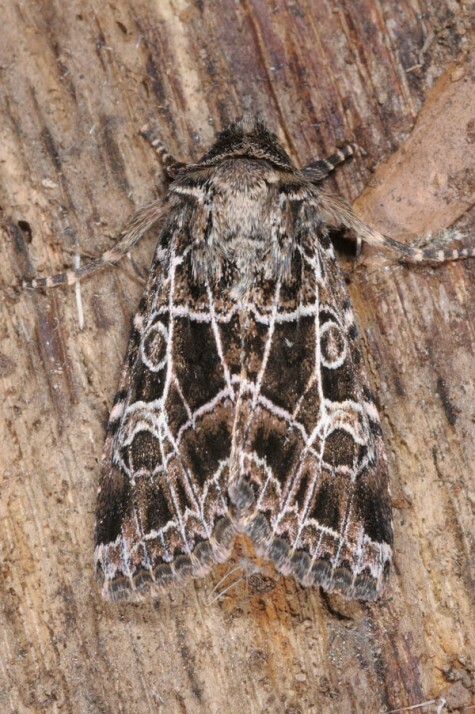 Sideridis kitti occurs locally in Central, Eastern and parts of South and Southeastern Europe, but is probably also present in parts of W-Asia.